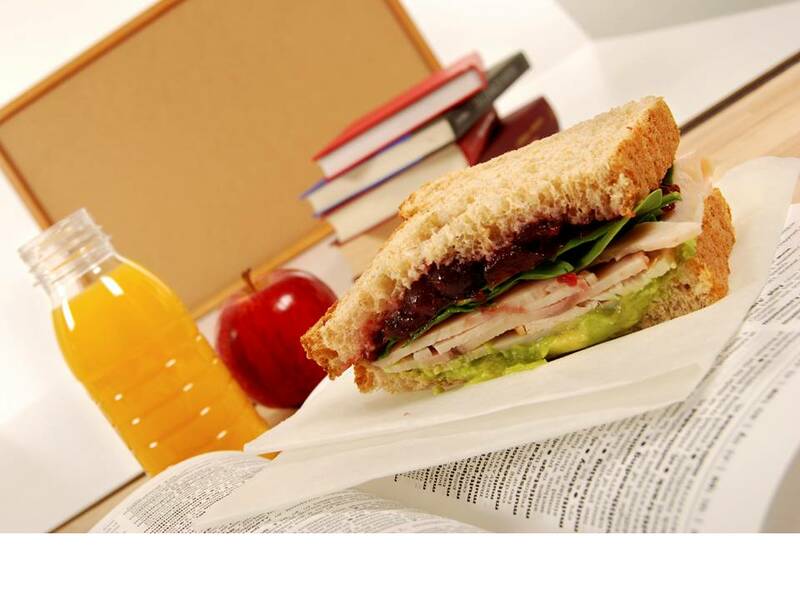 Bring your lunch and join in as we discuss a mix of contemporary fiction and nonfiction books. Take your mind out of the grind of everyday life to be transported into captivating and calming reads. All book clubs are free and open to the public – no membership required, just stop in! Books are available at the Reference Desk on the second floor.